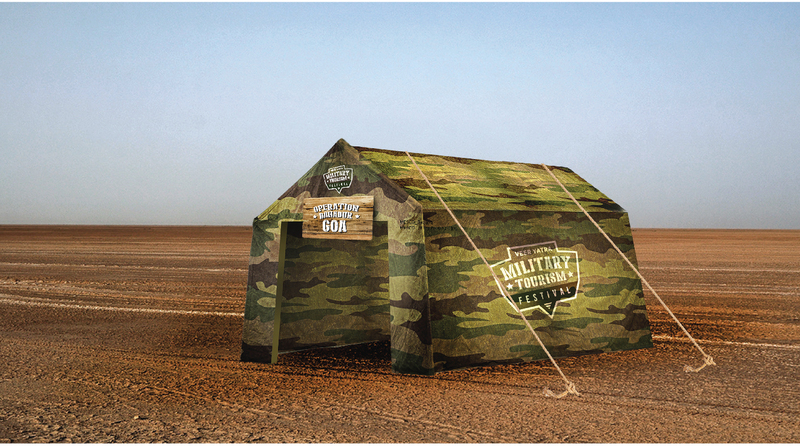 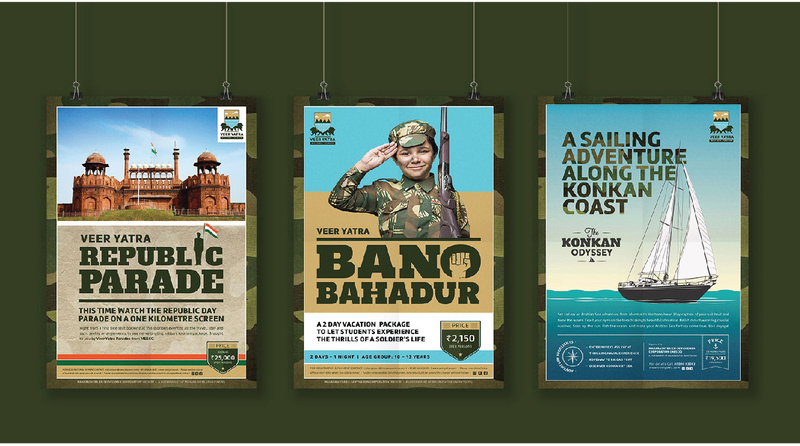 This project performed the most impossible task of all: marry patriotism with cutting edge brand design. 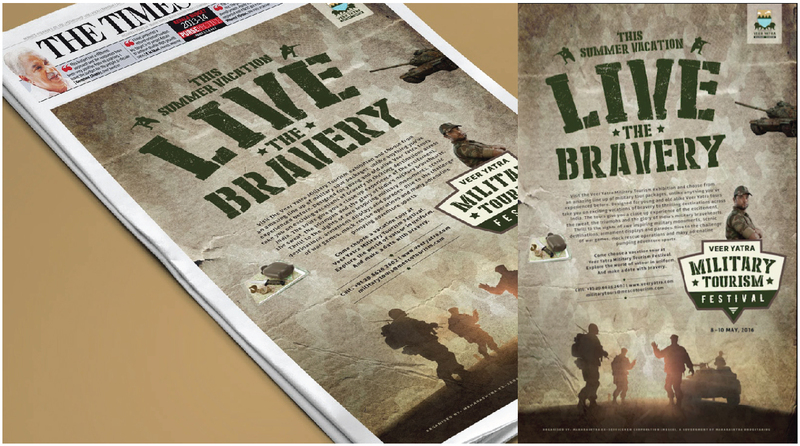 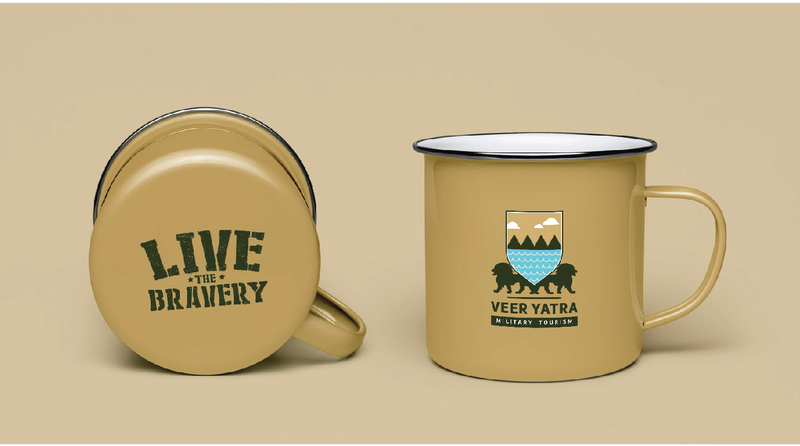 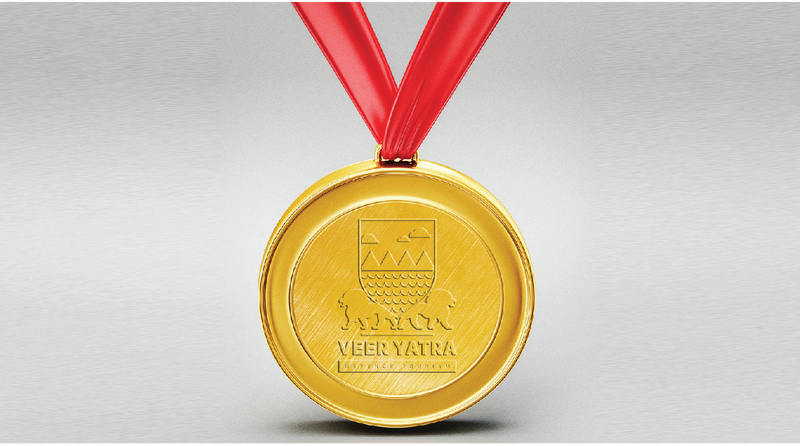 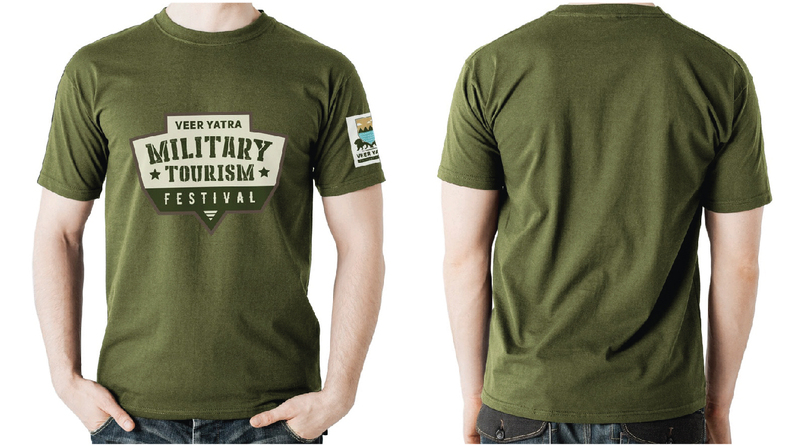 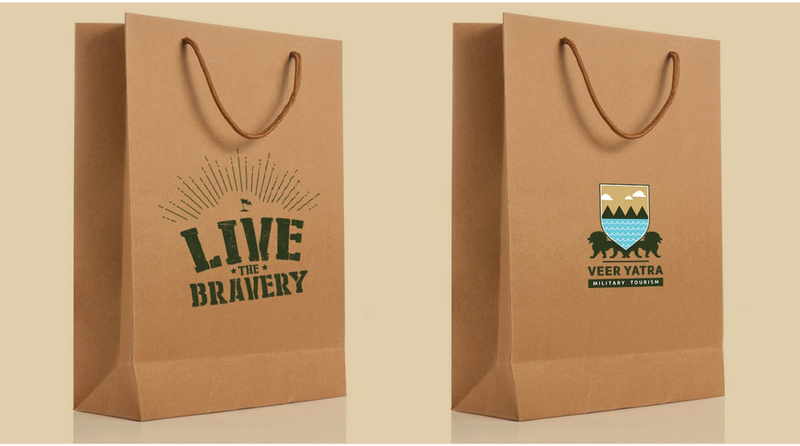 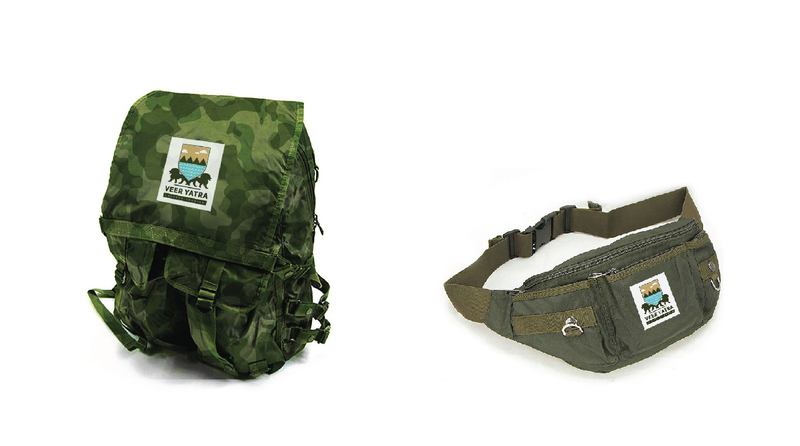 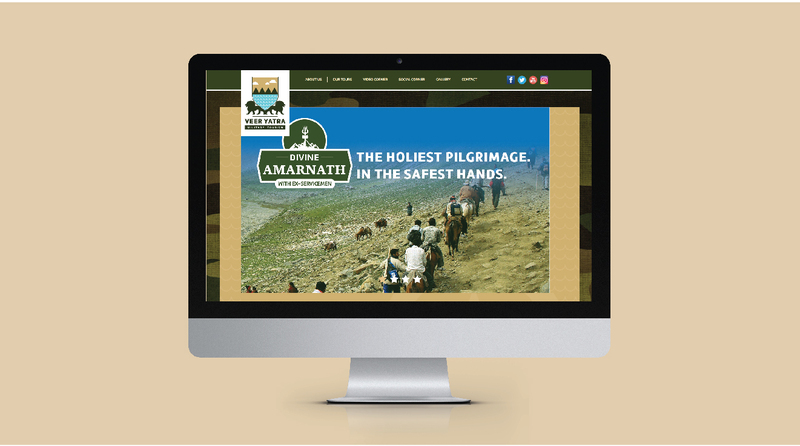 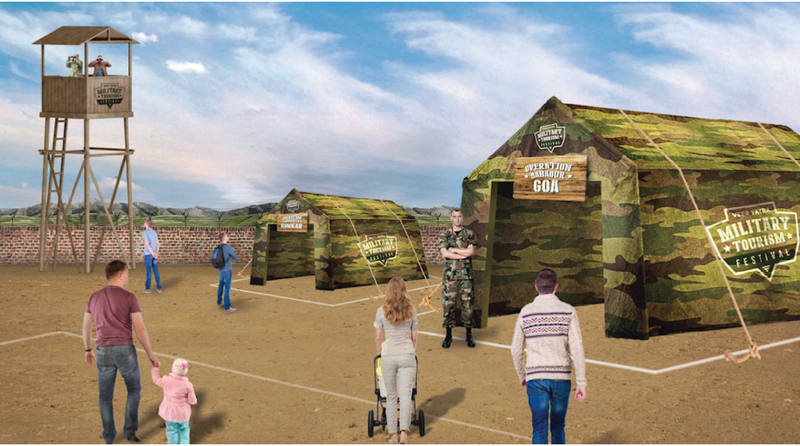 This unique product – Veer Yatra by MESCO offers civilians a taste of the armed forces’ life. 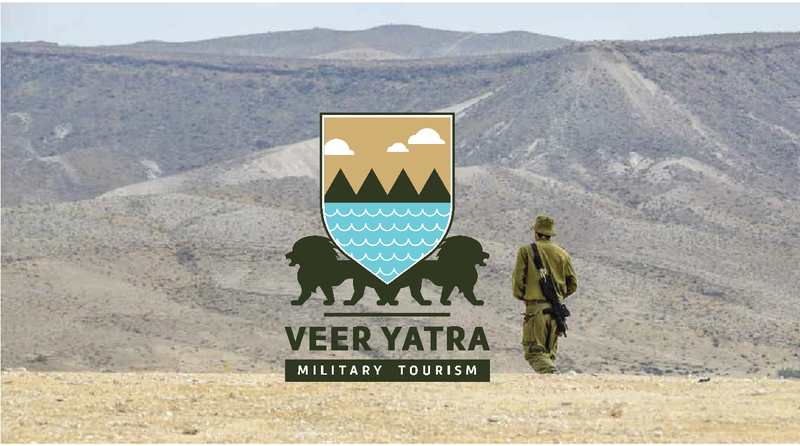 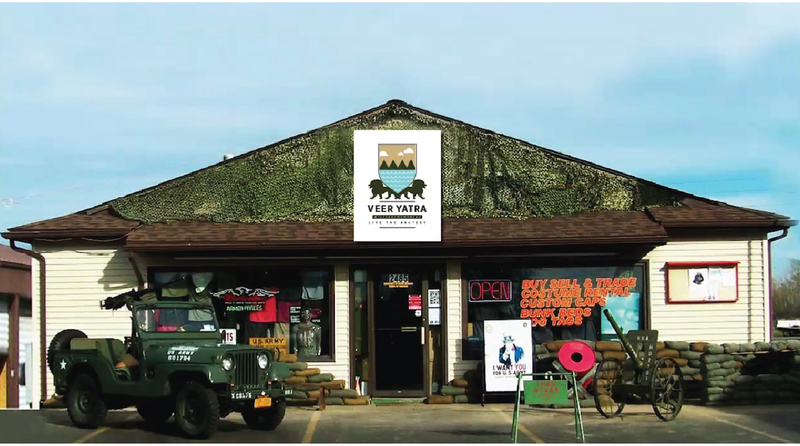 Run by ex-servicemen, Veer Yatra organizes tours to military zones, infamous war zones and famous forts. 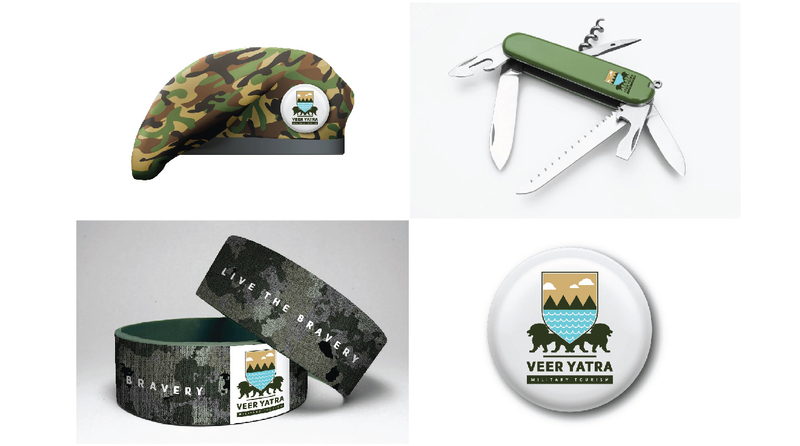 The battle was to create a unique identity, which conveyed the values of this product offering. 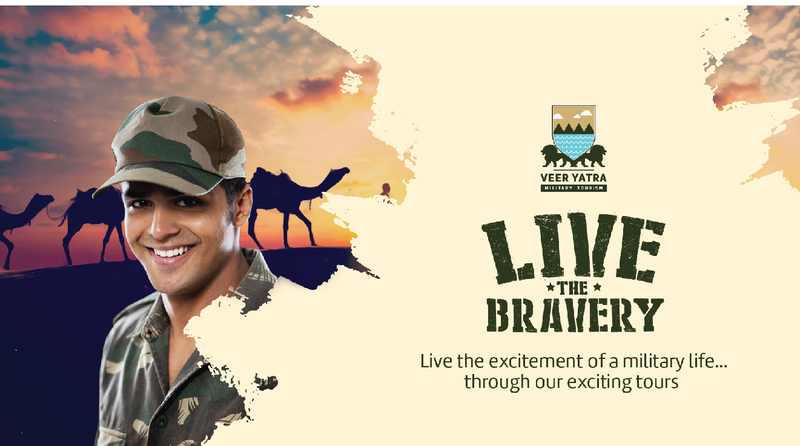 The brand team came with a brand proposition: ‘Look Bravery in the Eye’. 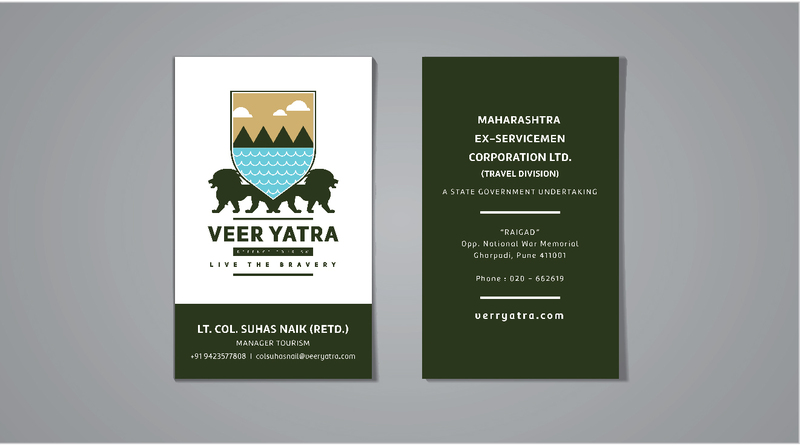 This extremely passionate message was conveyed in the branding with the use of a coat of arms design philosophy.